Minimise your exposure to risk. Being aware of problems is the first step to solving them. You design and deliver a range of projects to your clients specifications. The projects can often be technically challenging, you have detailed estimates and drawings to manage which can change many times during the project. 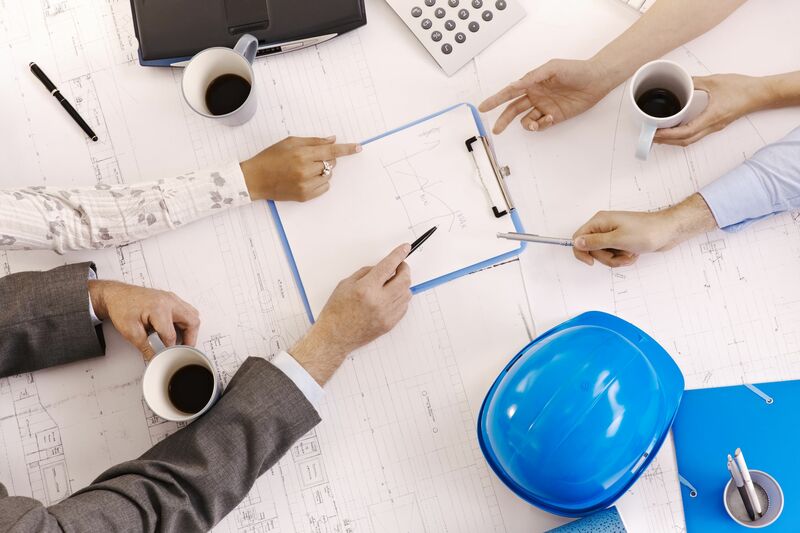 You may be involved in construction but in alot of cases you will bring in specialist subcontractors to also deliver the project. You never have enough time and you are split between managing internal resources, external contractors, your supply chain and keeping the client happy. We know what its like, trying to take an engineering drawing or concept from the drafting table to reality is not easy. Workbench brings together all your different disciplines into one system so you have full visibility of how the project is going at all times. Estimate quickly using system maintained rates, easy integration with specialist tools. Quickly generate supplier purchase orders get them approved online and send them out electronically, eliminate manual order books. Manage your contracts concisely with all the information arranged logically in an easy to understand and navigate layout. Understand the value and quantity of materials you have on hand at any point in time. Track purchase costs and usage of stock on your jobs. Keep all your project documentation in one place and let Workbench handle the filing and retrieval of common project files. You design equipment and machinery and often work as a one-stop shop for companies looking to install a new piece of equipment e.g. 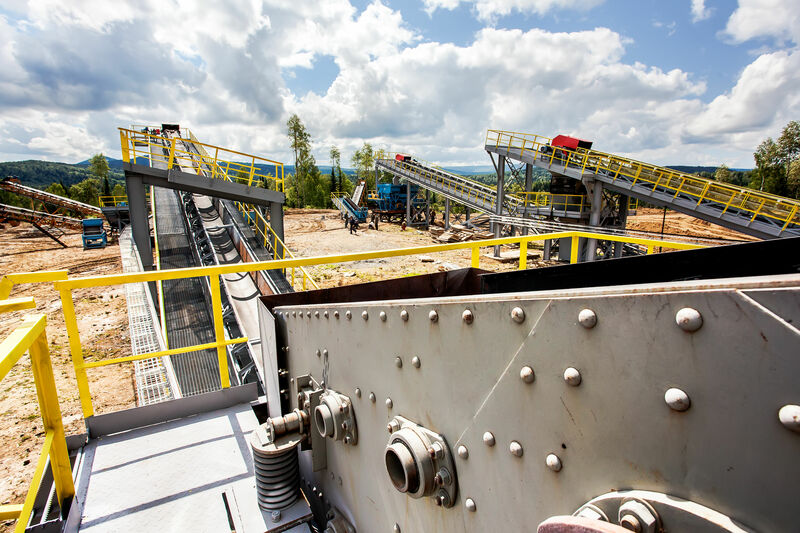 conveyor systems, rock crushers, canning plants. The design and engineering is done in-house and sometimes the fabrication. Often you will be responsible for commissioning the equipment onsite which may involve the use of subcontractors. You work locally and abroad and are no stranger to trading in foreign currency. As well as fabrication you may also provide maintenance services and for this reason may have a large investment in stock and spare parts. You have an experienced Accounting and Administration team. A skilled business that generally does a few specialist things very well. 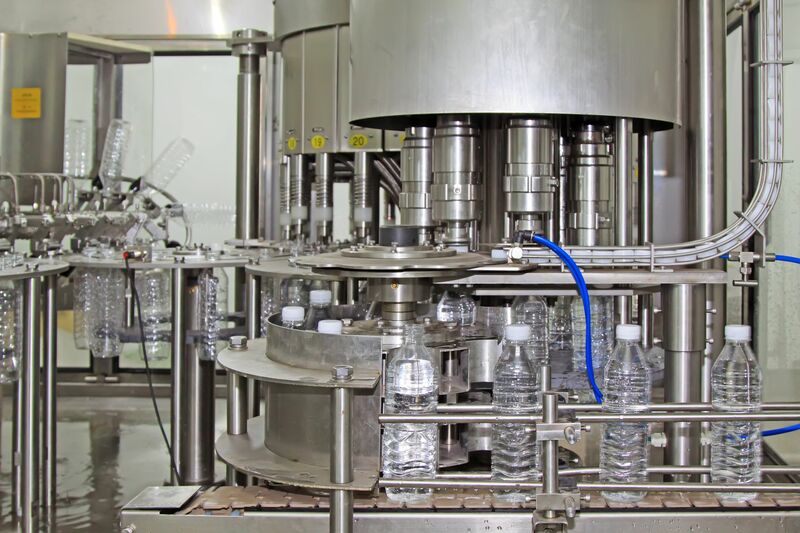 Maybe you fabricate valves for milk processing equipment, or you could develop innovative bottling solutions for the food industry. Often you also provide on-going maintenance and equipment servicing. You have a small but experienced workforce of engineers, you may also carry some stock and spare parts for your maintenance work.